Stand out from your competitors by offering durable ‘non-stick’ easy-clean glass! For fabricators and installers, standing out from your competitors is crucial in a competitive market – you need to offer solutions that set you apart and will secure new business. Did you know these solutions are available and have been proven in practice for over 35 years? Ritec’s ClearShield Eco-System™ for glass is proven and guaranteed to protect and maintain original visibility, clarity and cleanability. For glass that has already lost these qualities, the ClearShield Eco-System™ will renovate to the original appearance and performance. The ClearShield Eco-System™ is the only complete system for glass surface renovation, protection and maintenance. It is proven for all types of glass, exterior and interior, in all types of buildings and climatic conditions worldwide. The ClearShield Eco-System™ is safe and easy to apply at any stage of glass and glazing supply chains – processors, fabricators, installers. provides opportunities for business diversification. Ritec International will be at the FIT Show next week. Ensure that you set aside time to visit stand D3 to discover differences the ClearShield Eco-System™ will make to your business. You will also see the solutions in action and learn about benefits of enhanced marketing packages. Not able to attend the FIT Show? No problem. Contact us now on 020 8344 8210 or info@ritec.co.uk, and a member of our team will be able to help you. #ClearShield® is the only #glass surface #protection not classified as hazardous & therefore the safest in transport, storage and application! 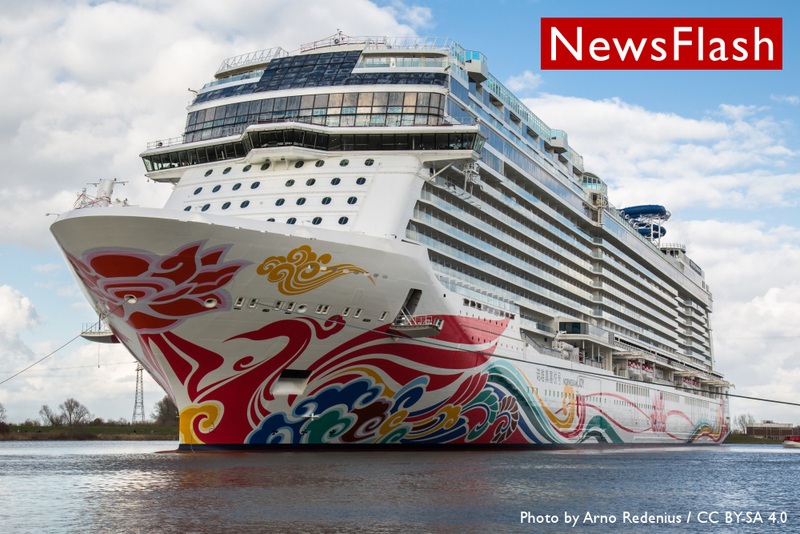 Ritec Services just completed the protection of 20,000m2 of glass on all windows of the brand new Norwegian Joy cruise ship for Norwegian Cruise Line (NCL) at the Meyer Werft shipyard in Germany prior to its maiden voyage. 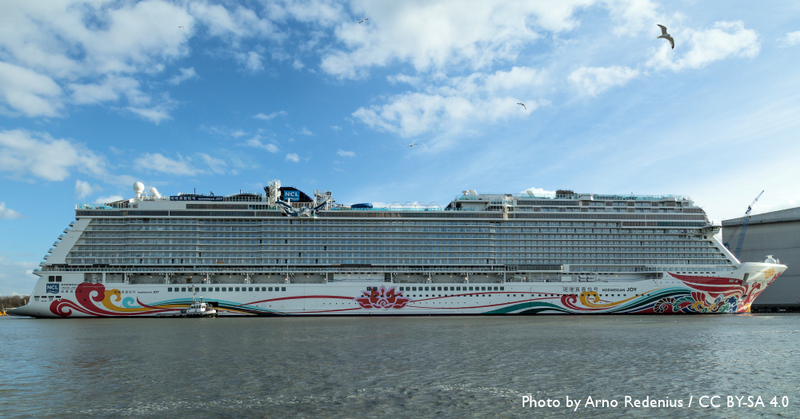 The team was contracted by NCL to complete a unique service that helps keeping glass on cruise ships looking like new, whilst reducing water and crew time requirements for its cleaning and maximising passenger satisfaction. Highly trained and experienced applicators were brought in during the final phase of construction. They carried out a specialist deep clean to remove all glue, paint, silicone sealants and mineral salts deposits, regaining the ‘as-new’ appearance, sparkle and transparency of the glass. The glass was then protected to ensure it remains that way for as long as possible. At sea, and especially during the inauguration voyage, crew members can spend less time cleaning glass, using less water doing so. Passengers can take in the amazing views. ClearShield® protected glass no longer requires harsh and polluting chemicals for its maintenance. Ritec Services offer full training and a very effective after-care programme. 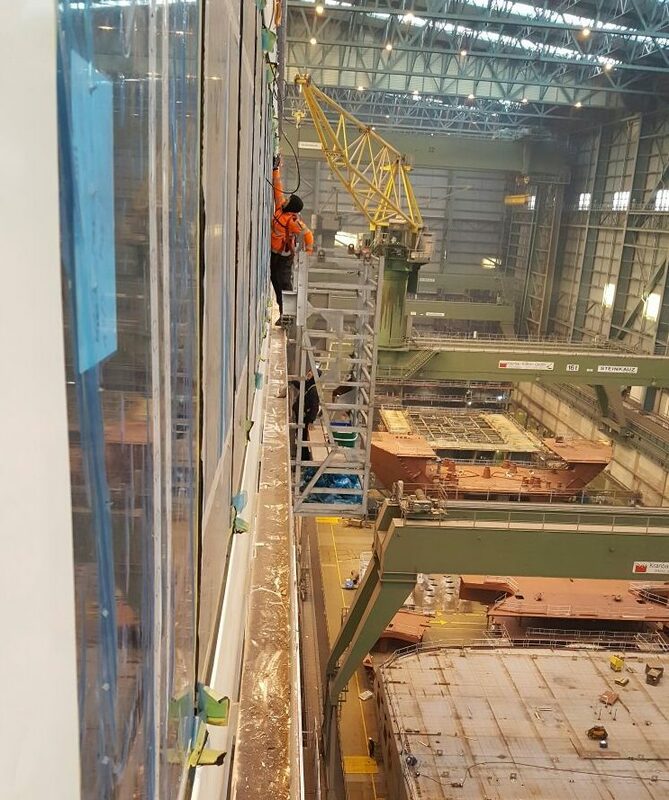 For more information on Ritec Services and on the ClearShield Eco-System™ for new-build cruise ships, contact Stefan Roelands at info@ritecservices.com. In 2010, Tiszta Üveg Kft installed a 105 metre long balustrade at the Videoton Football Stadium in Székesfehérvár, Hungary. All the glass sheets were protected with ClearShield® on both sides prior to installation. 7 years later, the stadium is undergoing a complete renovation. The city council asked for the balustrades to be moved to a new location. During relocation, a simple wash with Clean-All, Ritec’s multi-purpose glass cleaner, was enough to make the glass brilliant and sparkling. 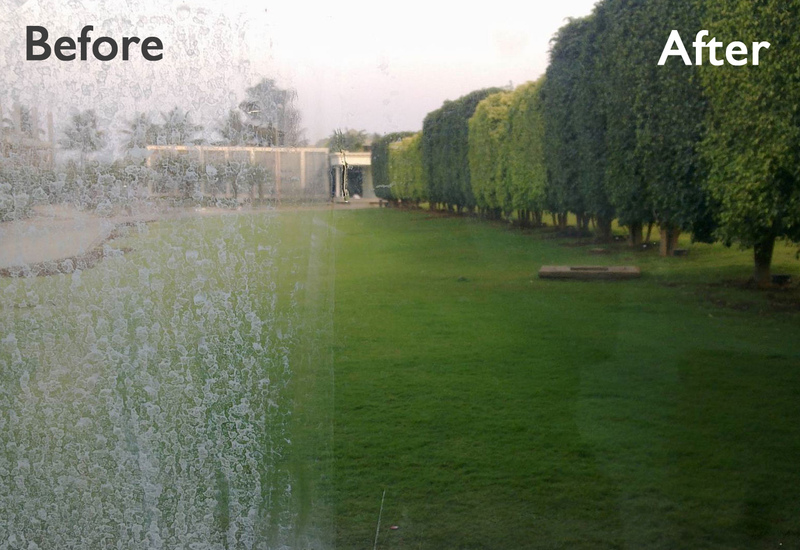 The glass still looks like new today thanks to the ClearShield® protection. 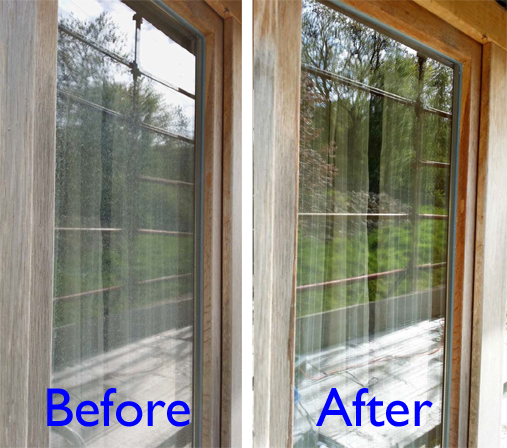 Well done to Tiszta Üveg Kft and their team for this project proving that the award-winning technology always passes the test of time, and saves money by not having to replace the glass. If you would also like to become an applicator of the ClearShield Eco-System™, offering unique ‘non-stick’ solutions for glass surface renovation and protection in the factory prior to installation or on-site after the glass has already been installed, contact Ritec today at info@ritec.co.uk. 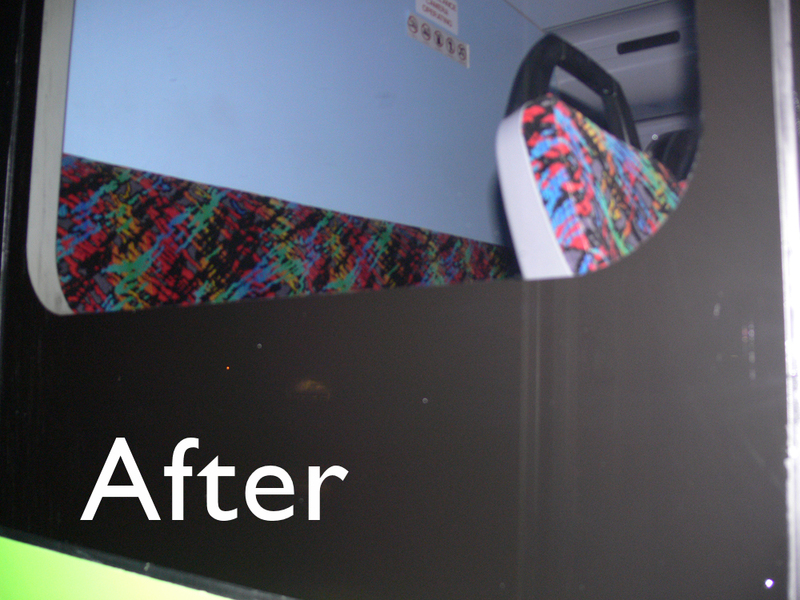 The ClearShield Eco-System™ system offers proven solutions to restore the ‘as-new’ appearance of glass surfaces in buses that have lost their clarity and transparency. It then keeps them looking that way with the durable ClearShield® ‘non-stick’ protection, and an easy, effective and environmentally responsible maintenance regime. This results in much improved visibility for the bus and coach drivers, greater satisfaction for passengers and tourists who enjoy clear visibility and can now take better quality photos, and an improved presentation and image for the bus service operator. The glass is much easier to maintain, and water blasters and bus washers may be used without affecting the durability of the ClearShield® protection. An unexpected benefit came from an observed reduction in the required removal and replacement of anti-graffiti films used on the inside of the glass. Cleaner and clearer glass indeed seems to make it less prone to be etched with graffiti, further reducing costs. 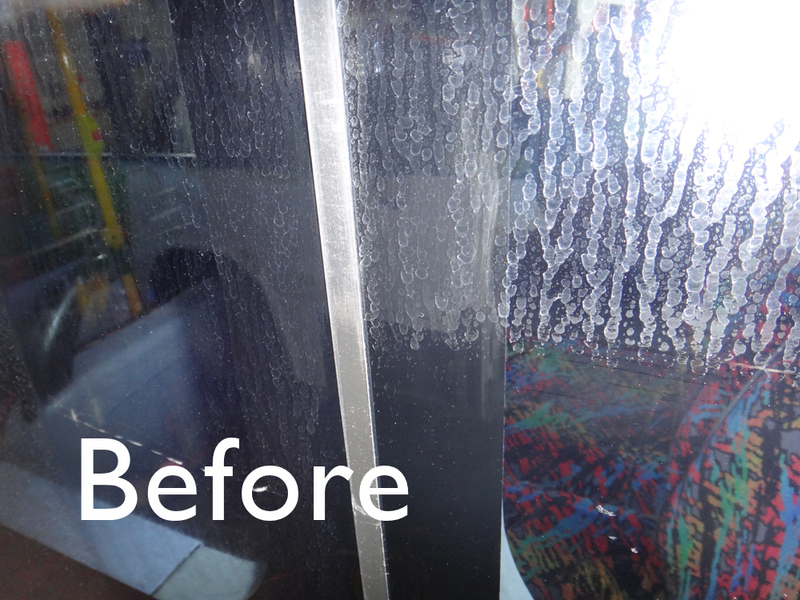 Peter and Heather Wavish from Specialist Glass Cleaning and Protection say: ‘Glass on the Go Bus existing fleet was first restored to its ‘as-new’ appearance before the application of the durable ClearShield® protection. Some windows were badly etched. We knew the restoration process would be successful but we were concerned about the glass and how it would appear. We are happy to say the results far exceeded the bus companies’ expectations. The Go Bus Fleet must be presentable at all times. There are very strict requirements in the contracts that must be adhered to, and which are critical for their renewal as well as obtaining new ones. The unique and award-winning system provides the solution for the exterior glass. And the success continues. 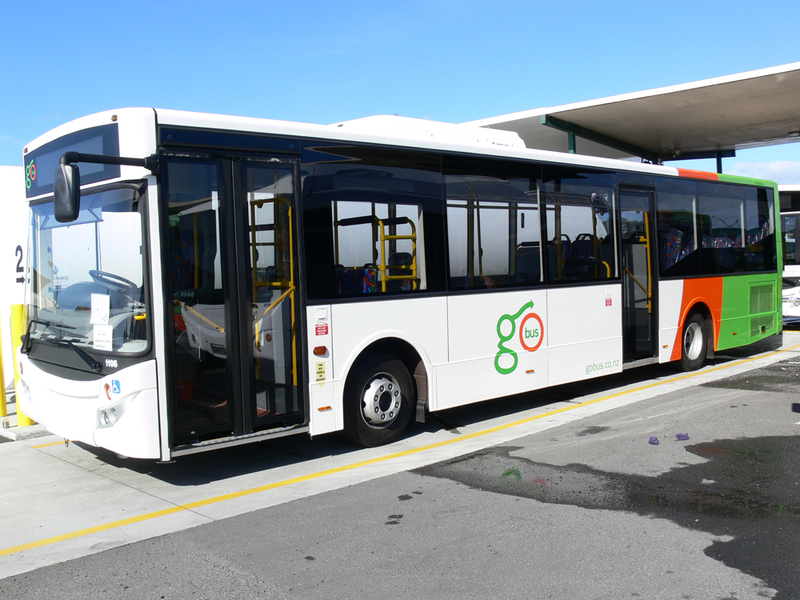 Peter and Heather are in discussions to increase the number of protected buses with Go Bus by 146 over the next 12 months, and are looking to bring on other bus companies on board. City Councils themselves are considering specifying ClearShield® on urban fleets. For more information on how your bus and coach fleets may benefit from the ClearShield Eco-System™ in New Zealand or anywhere in the world, or to become a licensed applicator, contact Ritec now at info@ritec.co.uk.